Good driving hole with a tree lined fairway. 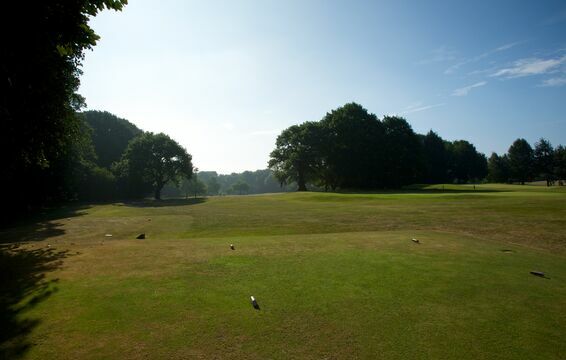 Choose a club off the tee which leaves a full shot in for your approach to a narrow green, which slopes away from you & is will guarded by bunkers at the front & side of the green. 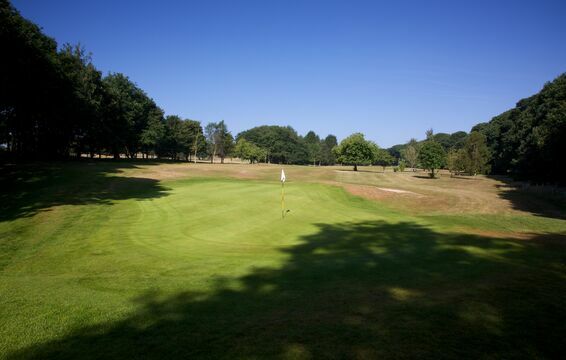 Once on the green it has alot of undulation, if the flag is on the top tier a two putt is always good.